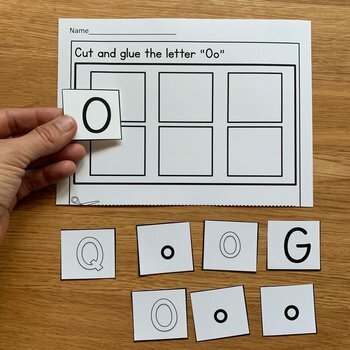 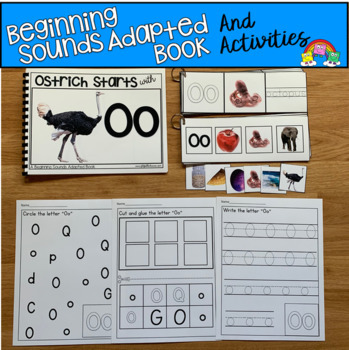 This Beginning Sounds Adapted Book, "Ostrich Starts With O" is a fun and interactive book that focuses on things that start with the letter "O." 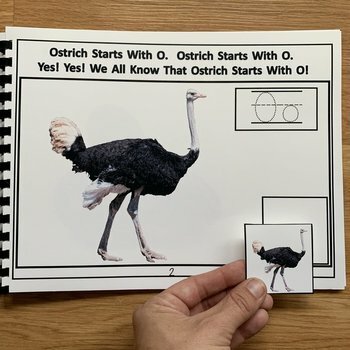 That Ostrich starts with O. 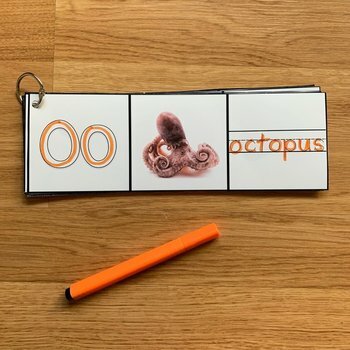 That Octopus starts with O."